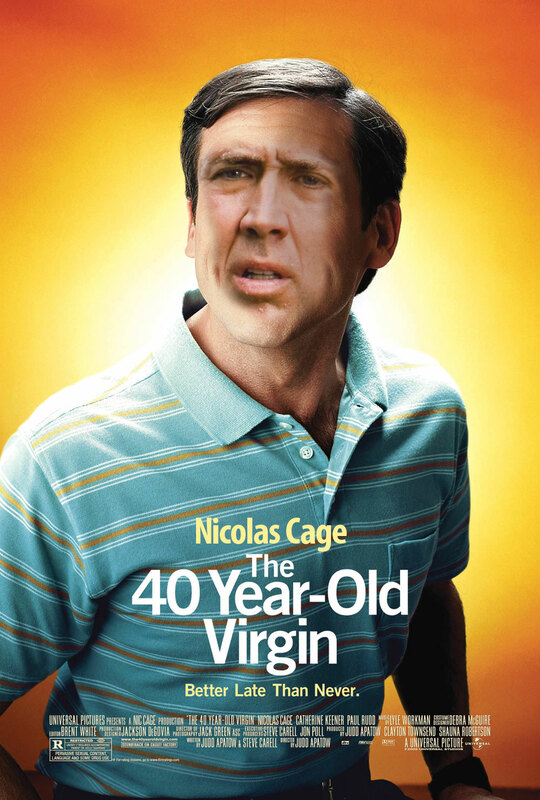 Putting Nicolas Cage as everyone is an internet meme that, as far as I can tell, began in 2009. According to Know Your Meme, it either began here or here. Either way, I don’t think there is enough Nic Cage on the internet so I have decided to do my part to contribute to the cause. I believe this constitutes fair use in accordance with 17 U.S.C. § 107. It has no commercial purpose and cannot have any negative effect on the market for the original works.